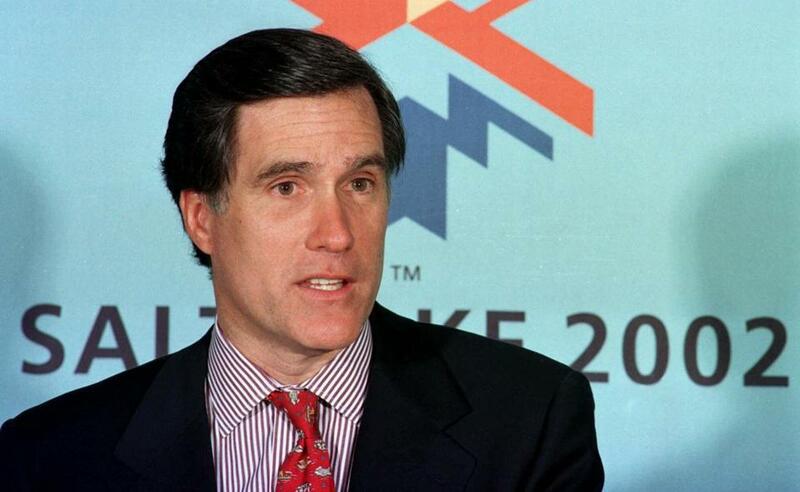 The organizing committee of the 2002 Salt Lake City Olympics, headed by Mitt Romney, kept a tight grip on its financial documents. 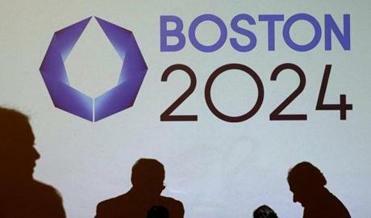 Boston 2024 seems to have a new mantra: American exceptionalism. Other countries lose money on the Olympics, we are told, but when a US city hosts, it runs a surplus. Witness the reported operating surpluses of $215 million in Los Angeles in 1984, $10 million in Atlanta in 1996, and $56 million in Salt Lake City in 2002. Somehow American ingenuity and efficiency lead to a different budgetary outcome, and Boston 2024 will emulate its compatriots. There are many problems with this picture. First, it ignores the experience of Lake Placid in 1980, which had the largest cost overrun in the history of the Winter Olympics prior to Sochi 2014. The final cost of Lake Placid’s venues and operations was 4.2 times above its initial bid. Second, when the local organizing committees report their final budgets, they include only the operating costs of the 17 days of the Games and exclude venue construction and infrastructure expenses. At best, the budgetary outcomes are a very partial accounting of a host city’s overall financial experience. Even Sochi, with total costs between $50 billion and $70 billion, reported a surplus, thanks to a robust financial transfer from the Russian government. Third, Los Angeles 1984 was unique. In part due to the financial fiasco of the Montreal Olympics in 1976, where rampant waste and mismanagement led to cost overruns of 800 percent, Los Angeles was the only viable bidder for the 1984 Games. The IOC had no bargaining leverage and had to agree to Los Angeles’s terms which included: (1) that the IOC, rather than the city, financially backstop the Games and (2) that Los Angeles would be allowed to use its Olympic venues from hosting the 1932 Games. With little to build, total local costs of hosting were only $602 million — compared to more than $18 billion in London 2012. Forty percent of Boston-area residents now support the bid, up from 36 percent last month, according to the survey. In Salt Lake City, the accuracy and completeness of the figures from the Games remain in doubt: Mitt Romney, the head of its organizing committee, was “unwilling to share so much as a budget with a state board responsible for spending oversight,” and key internal records were destroyed almost immediately after the closing ceremonies, the Globe reported in 2012. If Boston 2024 really believes in American exceptionalism, there is one way to prove it. It can release both the city and the state from the financial backstop role and accept full responsibility for any revenue shortfalls, cost overruns, or losses.